the forecast says sunny skies are here for at least the next week. 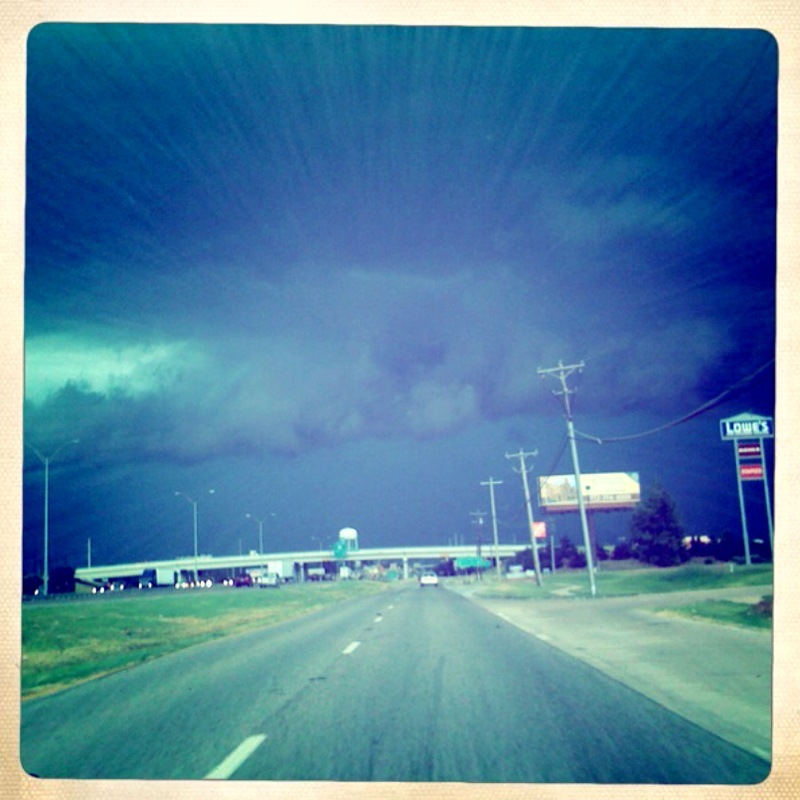 i really, really, really enjoy the awesome summer storms of texas. the beginning of july had some of the best yet. gray skies make me smile. This entry was posted in rain, texas. Bookmark the permalink.